When police came knocking on Jessica Watkins’ door, she was doting over her three children who had just finished supper. Jessica hadn’t realized that while she and her mother Rebecca Bailey were bathing the baby, the expanding Holy Fire near Lake Elsinore was inching toward her apartment building. First responders came to inform Watkins of the mandatory evacuation. The family only had enough time to pack a few necessities, clothes and diapers. “We just grabbed the kids, got in the car and left,” according to Bailey, “It was scary. We had been inside all day and when we came out we could see flames right outside the back of the apartment complex.” They left quickly with 10-month-old Paris Michelle, Luke, age 10, and Matthew, age 13. While on their way to the local Red Cross shelter, ash fell from the sky and smoke filled the air. Motorists congested the streets in the frenzy to evacuate. After the family settled into the shelter at Temescal Canyon High School, they said that that Red Cross has been “amazing.” Shelter residents have access to cots, showers, hot meals, comfort kits, health services, emotional support, spiritual services, and the opportunity to reconnect with loved ones for information. The Holy fire was not the only obstacle Jessica left behind. The mother of three, a cancer survivor, has overcome many health challenges, and was also evacuated during the 2013 Falls Fire. Jessica triumphed these hurdles with the loving support of her mother by her side, and knows she can do the same again this time. When shelter residents grab her hand to say, “Thank you so much for everything you do!” Laura Bayona can’t help but feel moved. The recent college graduate works her day job at a nonprofit that benefits children with special needs, but still manages to find time to volunteer with the Red Cross and help those affected by disasters. UPDATE: On Tuesday, August 14, Holy Fire evacuations were lifted and all remaining shelter residents were able to return home. Over the course of the fire, Red Cross shelters provided hundreds of overnight stays for evacuees like the Watkins family and others. 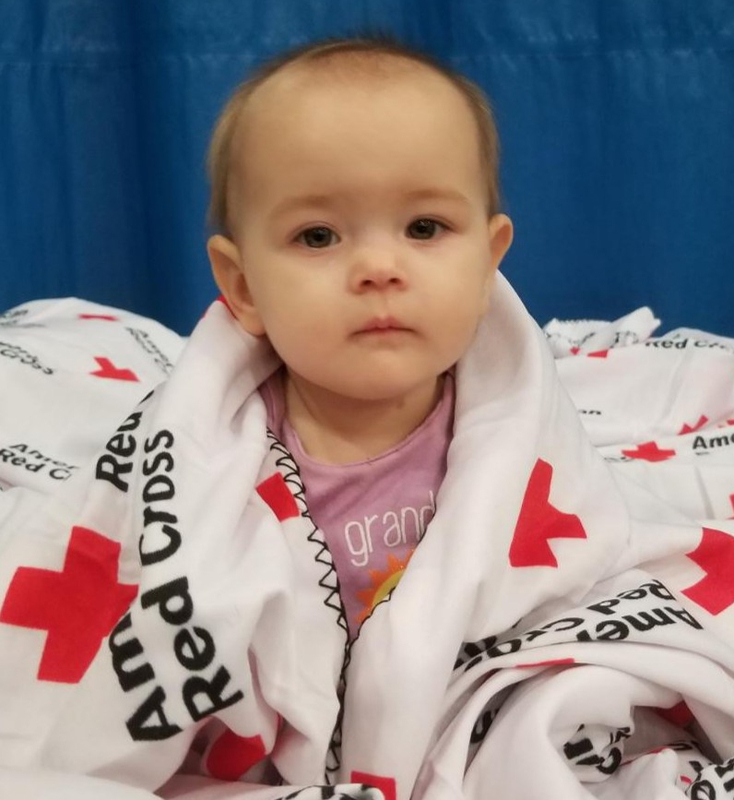 You can help people affected by disasters like the Holy Fire and countless other crises by making a gift to American Red Cross Disaster Relief. 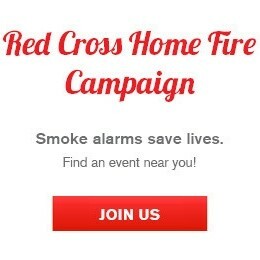 Visit redcross.org or text REDCROSS to 90999 to make a $10 donation. Your gift enables the Red Cross to prepare for, respond to and help people recover from disasters big and small.